Come on, you know you do it...rely on Facebook to remind you when your friends have a birthday coming up? Well, don't worry, you're not the only one! Did you know that every day more than 45 million people give birthday wishes on Facebook? That's a lot of well-wishing! Facebook has announced two new birthday experiences that can make celebrating with your friends even more meaningful. 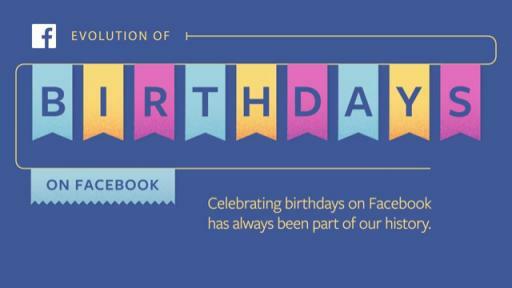 But first, let's take a little walk down Facebook memory lane for a nostalgic look at how celebrating birthdays have evolved on the social network through the years. 2005, Events: Facebook rolls out Events, previously called My Parties, to help people organize their birthday celebrations and other events. 2011, Timeline Posts: Timeline is launched, creating a place to capture all birthday activity from friends, including photos and posts. 2013, Notifications: When a friend has a birthday, people receive notifications reminding them of the special day. 2014, Cards: Facebook aggregates a person's birthday messages to visually show them all the celebratory sentiments. 2016, Video Cam: People are offered the opportunity to record a 15 second birthday video to their friend. 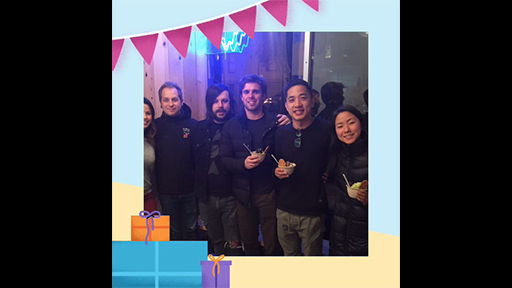 2016, Personalized Video: The day after a person's birthday, a personalized video is shared with birthday posts and photos from a person's Timeline. 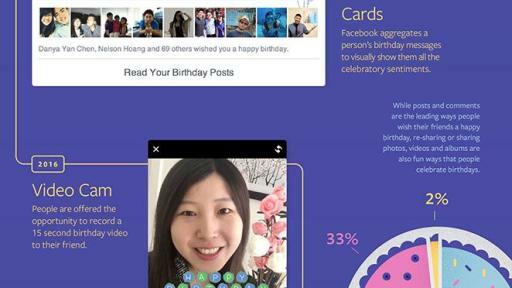 Now Facebook is adding two more experiences to make celebrating your own birthday more meaningful — or, making it a more special day for your friends. 2017, Birthday Fundraisers: Birthdays are great. You know what's even better? Using your birthday to raise money for a good cause. 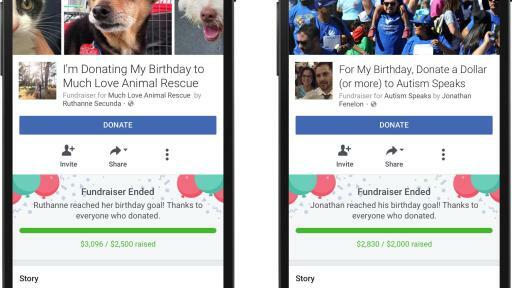 For those in the US, Facebook introduces birthday fundraisers so people can create a fundraiser for a meaningful cause. 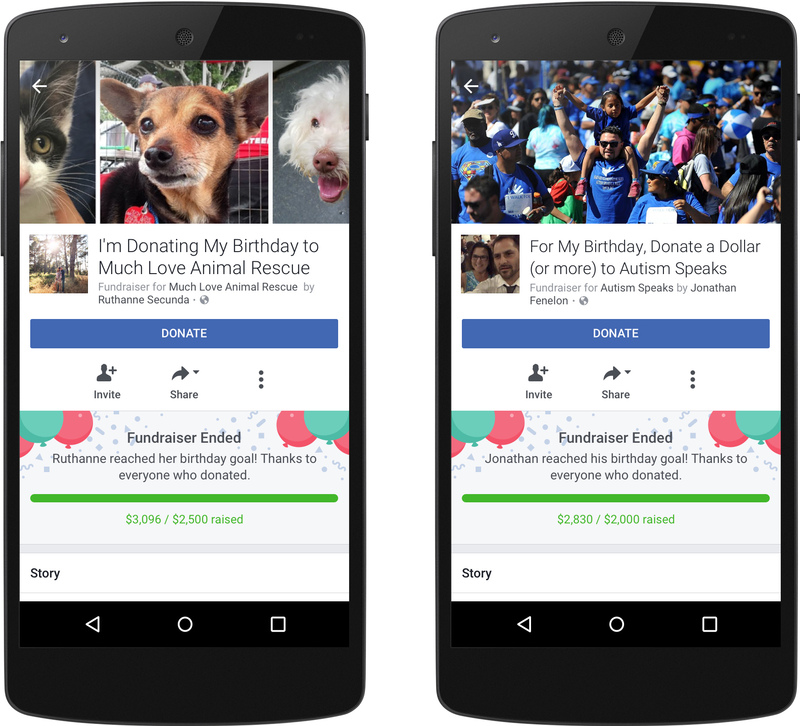 Two weeks before your birthday, you'll see a message from Facebook in your News Feed giving you the option to create a fundraiser for your birthday. You can create a fundraiser for any of the 750,000 US nonprofits available for fundraising on Facebook. Your friends will receive a notification inviting them to support your cause in honor of your special day. 2017, Video for Close Friends: Sharing a special message with your close friend just got easier and more fun. Made especially for people to share with their closest friends, these personalized videos are shown on the day of a close friend's birthday. Birthdays have always been a part of Facebook. Now you can wish your pals a happy birthday in even more meaningful ways!